What does manliness look like? Some might say being a man involves growing a beard, wearing flannel, or driving a big truck. Others think manliness is about muscle, money, or macho-osity (I made that word up). But the truth is, while cut-off sleeves and bacon cheeseburgers are all well and good, being a man sometimes means wearing a pink tutu. My friend Bri told me a story about her dad that captures what real manliness is all about. It was Halloween 1997 and 8-year-old Bri was getting ready to go trick-or-treating with her little sister Sage. 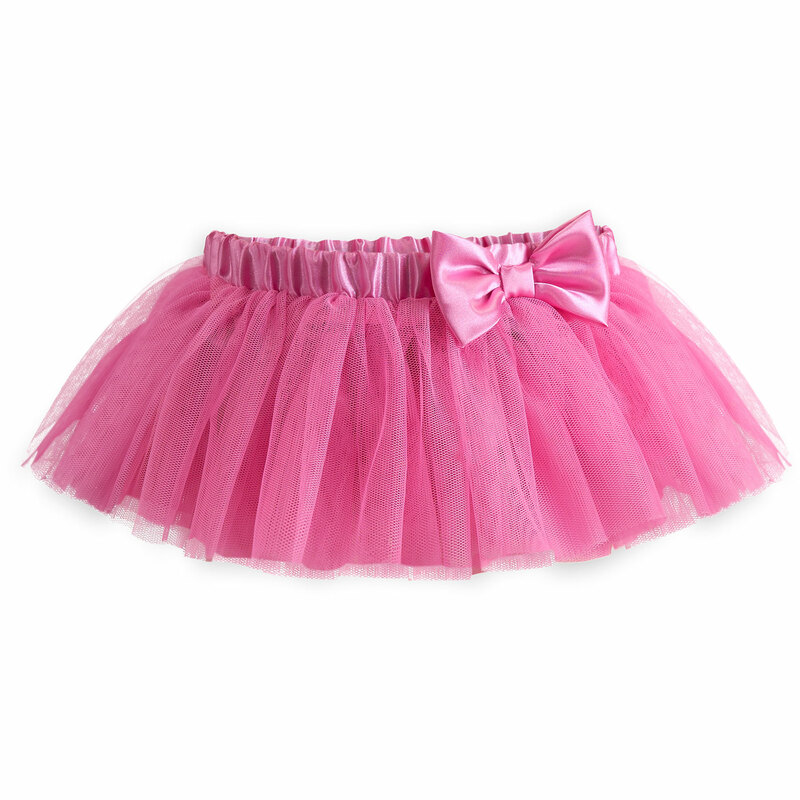 Sage had wanted to be a ballerina that year, so their mom bought pink floofy material from Wal-Mart and sewed a tutu for her youngest daughter. Fulfilling her role as the aggravating older sister, Bri laughed at Sage’s homemade costume and told her she looked completely stupid. Sage burst into tears. Succumbing to her sister’s pestering, she refused to go trick-or-treating in the pink tutu. So what did her dad do? Some dads would have told their daughter to stop crying, to toughen up and to wear the homemade costume. Other dads would have said she should just stay home if she wasn’t willing to wear the ballerina outfit. Instead, this dad asked if there was any pink fabric leftover. Mom quickly sewed together one more dad-sized floofy tutu, and within the hour a pair of twin ballerinas—one sporting a full beard, joined the throngs of neighborhood trick-or-treaters. This story reminded me of what real manliness looks like. Being a man isn’t about boasting or bravado, but sacrificing yourself for others. True manliness, the kind Jesus embodied, often doesn’t look like manliness at all. For Him it meant being mocked and spat upon while humbling himself to a cross instead of flexing His heavenly power or getting righteous revenge. Christ’s chosen weakness is the ultimate example of strength. Being a man means humility, devotion, righteousness. It means loving, even when there’s a personal cost. It means embarrassing yourself to encourage someone you care about. It means going trick-or-treating with your daughter in a matching pink tutu so she doesn’t feel silly being alone. Bryant, I just found your blog via Guideposts and picked Gift 31 because I’d heard of another pink tutu story recently (see http://thetutuproject.com/). Great post. Thanks.